Avicii, one of Sweden’s biggest DJs have been found dead at only 28 years. Tim Bergling, most famous for his artist name Avicii, was found dead in Muscat, Oman on Friday afternoon, April 20, local time. “It is with profound sorrow that we announce the loss of Tim Bergling, also known as Avicii,” said his publicist Diana Baron. Avicii was a pioneer of the contemporary Electronic Dance Movement (EDM) and has been a true success story since his first hit “Levels” in 2011. Some of his other hits include “Wake Me Up”, “Waiting For Love” and “Lonely Together”. He won two MTV Music Awards, one Billboard Music Award and earned two Grammy nominations. ‘‘When I look back on my life, I think: whoa, did I do that? It was the best time of my life in a sense. It came with a price – a lot of stress a lot of anxiety for me – but it was the best journey of my life,” Avicci told Billboard magazine in 2016. Bergling stopped touring that same year after cancelling some concerts due to health problems but kept on making music. “The family is devastated and we ask everyone to please respect their need for privacy in this difficult time. No further statements will be given,” said Baron. 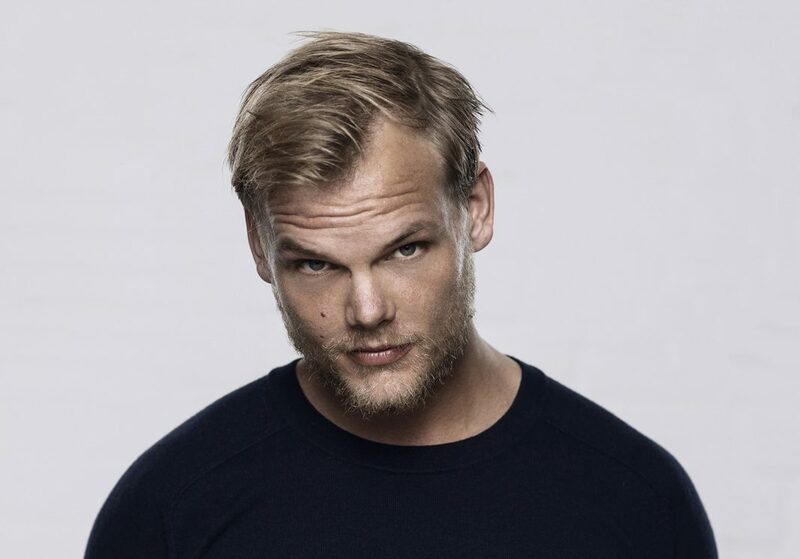 Wow @Avicii gone at 28. Just awful news. Jennifer Nyström is originally from Gävle, Sweden. She has for the past ten years traveled the world and lived in countries like Australia, USA, and Denmark. Now living in Los Angeles where she is majoring in Journalism and Global studies, at Santa Monica College.